Ending child labour will take strengthened commitment, efforts and funds. However many a times procuring funds and resources is difficult. 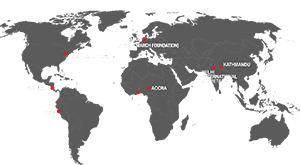 Therefore as a global networking working to end child labour, Global March also endeavours to inform and as far as possible connect our members with a range of developmental opportunities and resources to secure funding and other forms of support needed to address child labour.